the place where the sun is destined to set or descend into the darkness. notice how one icon shows you the sun bright an shiny while the other shows you the setting sun. 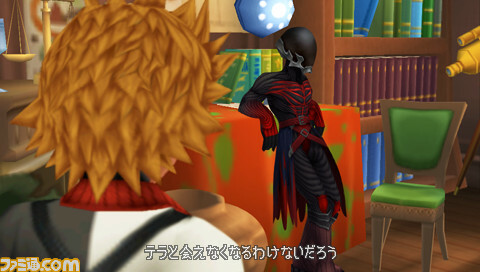 rikus "changing" if you pay attention, was happening at twilight. there are many world but they share the same sky, one sky, one destiny, the are talking about the destiny of the sun and its setting. 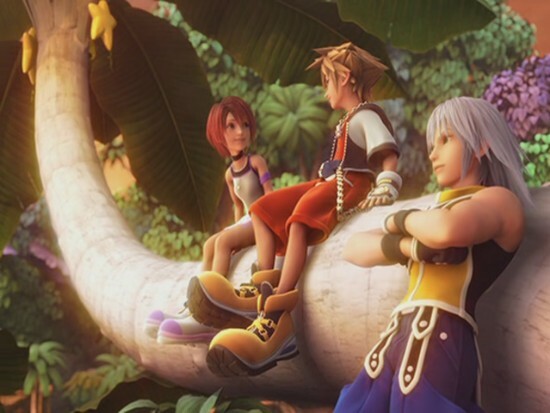 the next time we get a destiny islands cut scene, its also at twilight and we here that "riku" is changing as the sun is setting. the next cut scene we see is actually at the darkness of night time. the time of the death of the sun where the moon touches the light of the sun and becomes the ruler or master or the light of the world. 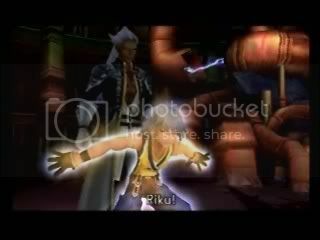 About Riku being the rightful owner of the Keyblade - why is it that Sora had the Keyblade first? why do you think the months in the autumn all end with EMBER? the colors of the struggle competition red, blue green and yellow. the colors of the harvest red, green and yellow of the autumn leaves and of course, blue of the sky. If and when you beat riku in the race on destiny islands you get a "pretty stone"
red vs blue the struggle of the seasons of summer and winter. notice the resemblance to riku. 358/2 or 358+2 = 360 as in 360 degrees of a circle. like the circle of the zodiac wheel which rotates on an AXEL. roxas is the 13th member in the organization 13 is the number of death or the setting of the sun. If you divide 358 by 2 then you get 179. 179 is one short of 180. 180 is half of a circle representing the division of the annual year. Xion represents the X or the cross of the zodiac wheel. this is why she appears as both a male and a female in one. just as in one day there is day and night and in one year there is summer and winter. 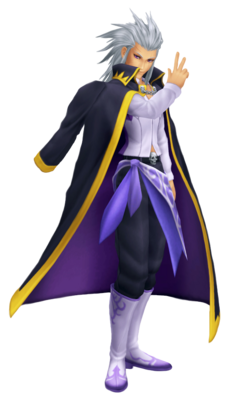 Xion represents the division of the annual year from summer the rising of the sun to winter its setting. Twilight town is a world where the sun never sets and it is stuck in eternal evening time. when the sun set's the sky will sometimes turn purple because Red light from the Sun (when low in the sky) is reflected off small particles. in the upper atmosphere. In the right conditions the red can mix with the generally blue color of the sky, giving a purple color to parts of the sky and clouds. the 7 princesses of heart are actually Sun sacrifices for the rebirth of the sun in spring time from the cold death of winter. 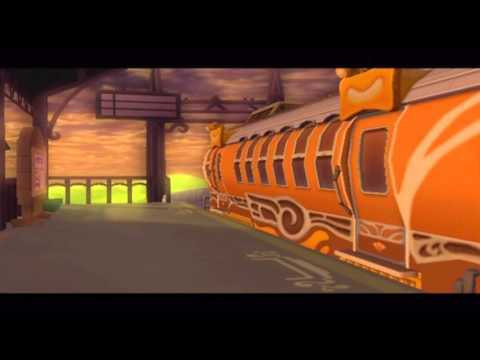 the purple train is about the cycle or procession of the sun. it represents the sun that has set. while the purple one represents the moon. they are roxas and sora respectively. Ansems name is an anagram for mensa, meaning table. The table of the Zodiac wheel that is divided between summer and winter. 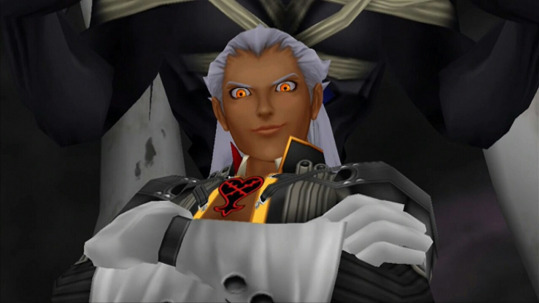 This is why we see Ansem sitting in the room with the broken table. Notice you can see the 360 degree circles lying on top of the broken table. its an allusion to the table of the zodiac wheel that is divided every year between the seasons. In order to form the X blade two equal forces of light and dark must clash, just like they do annually between the seasons of summer and winter, this is the clash of the zodiac wheel. In unchained X we all get the keyblade starlight. this is a clue, it is not simply the name of a keyblade, it is the keyblades very nature. the keyblade graveyard is the starlight graveyard. It is the death of the sun between the hot and the cold, between the spring and autumn equinox's 6 houses are the cold months and 6 are the warmer months. The house of Libra is the 7th astrological sign in the Zodiac it spans the 180th - 210th degree of the wheel, it divides the annual year between summer and winter. It begins the Autumn equinox. Libra is the sign of justice. 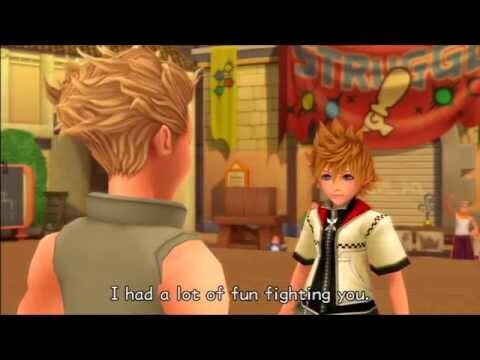 Interesting that Ventus is divided into one being of pure light and one being of pure darkness just like libra. he also encounters captain justice. you can see them in the picture below in the upper left hand corner. Havocs Divide is where you fight Luxord. LUX means light and Luxord uses cards as weapons. If you ever played 52 pick up then you know that in a standard card deck there are 52 cards. there are also 52 weeks in a year. This is why it is called Bicycle, because its talking about the bicycles of the annual year. why one is blue and the other is red, because the annual year is divided between summer and winter every year, thats why you fight Luxord in havocs DIVIDE. 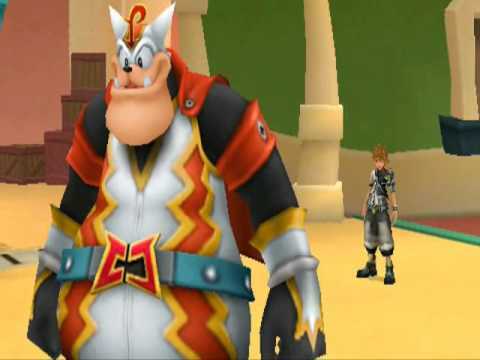 kingdom hearts at is core, like most things is about yin and yang. those coming together of two opposing forces. in fact astrology is actually about alchemy and the balancing of the different zodiac signs, and their elements on your chart. Taurus and scorpio directly oppose each other on the zodiac wheel. in autumn and winter we enter whats known as the ember months. 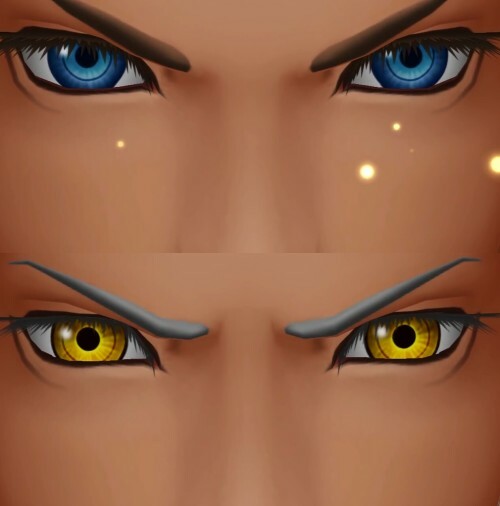 this is why xehanort, ansem and xemnas all have yellow and orange eyes because they represent the progression of the ember months. The Ministry of Scorpio is the work of the spirit and the flesh, guarding the gateway between worlds and of those ready to help those face the consequences of such contact with spirit. The challenge that this sign offers us is to die to "be more" die to "exceed ourselves" there are four symbols linked to scorpio. the snake and scorpion that slither on the earth and represent the earthly dimension of the sign. the eagle and phonix that fly high in the sky and represent the spiritual dimension. earth and sky matter and spirit and thus death is the bridge that unites them. If in Libra meeting the "other" is a desire and ideal to be achieved, in Scorpio this union becomes real. in fact, dying means breaking down our bodies to join with "another" body and soul. in the taurean age it was the first zodiac sign. this is why in the prequels you are supposed to start with terra. read it again, its pretty self explanatory. Sorry, too long and utterly boring for my mere attention. Lmaooo I will start with Terra when I next play BBS can't argue with this. Thanks buddy. Flawless analysis. thats how i explained it. nomura said you are supposed to play in the order of terra, ven and then aqua. I'm way too sober to care about any of this. You lost me at "Destiny Islands".